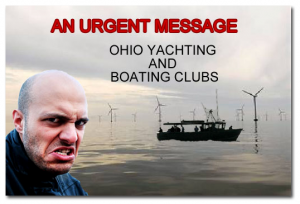 Do not approve wind turbines for Galloo Island based upon fraudulent research and agency collusion. In these comments is some of the truth not being disclosed by the Interior Department regarding the proposed Galloo Island wind Project. 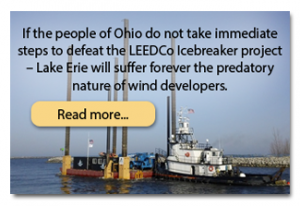 These facts below illustrate how poorly conducted wind industry research actually is. But then again what else can one expect when the Interior department allows developers to design their own “look but don’t see and don’t ever tell” research. As I have found, wind industry studies are routinely riddled with methodologies that allow developers to exclude vital information. At 34.56 MW per square mile the proposed Galloo Island wind farm will probably have the highest density of rotor sweep in the world reaching 575-600 feet up into the sky. Galloo Island will be smothered with rotor sweep. This same proportion or density of rotor sweep would be equal to Altamont pass having 55,000 – 100 kW turbines. At the peak ,Altamont had about 5000 or these turbines. This amount of rotor sweep per square mile would equal Wolfe Island being covered with 722 of their 2.3 MW turbines instead of 86. This density of rotor sweep would be equivalent to Amherst Island having approval to build 291 of their 3.2 mw turbines instead of the 27 now planned for this island. With the rotor sweep proposed the Galloo Island habitat flying species will be obliterated with over 1.75 million cubic feet of spinning hell. 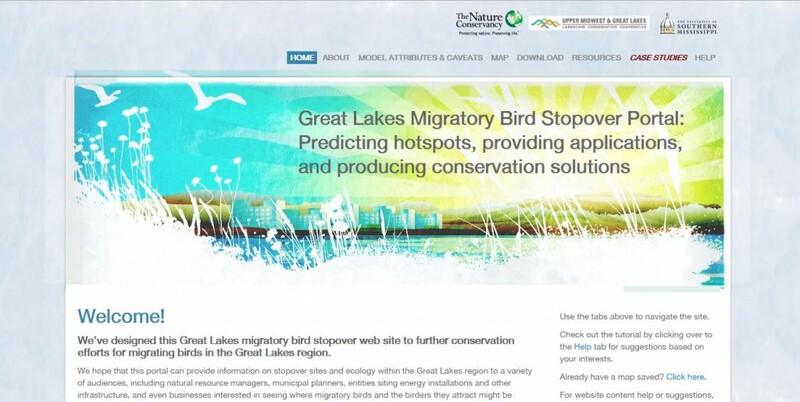 This mortality will include local nesting and migratory species traveling from thousands of miles away. The 86 square mile Altamont Pass Wind Resource Area at one time had nesting pairs of golden eagles. But decades ago they were wiped out and have never successfully come back. The destruction and mass carnage to species destined for Galloo Island is real. With more than more than 10 times the amount of rotor sweep per square mile than Altamont and many times that of Wolfe island, it is very reasonable to expect that no raptors will ever again nest on this island and migratory raptors visiting from as far away as the Arctic circle will be decimated if these turbines become operational. 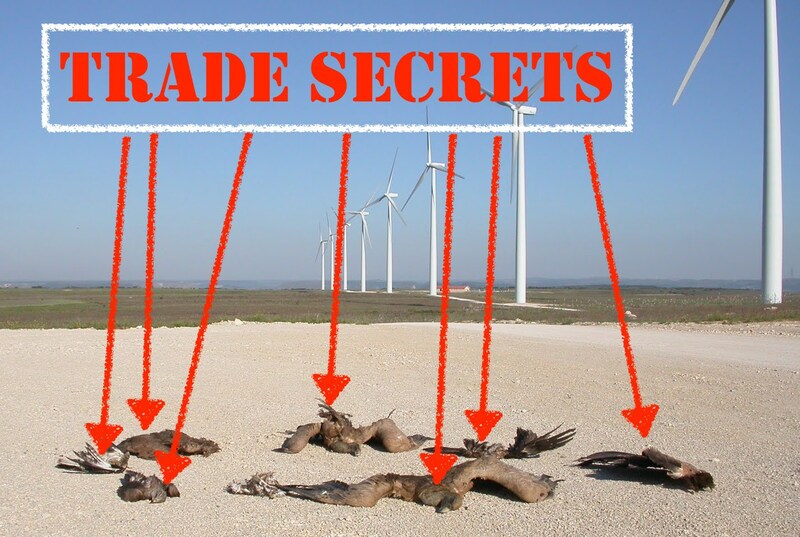 The 86 Wolf island wind turbines created a slaughterhouse for species but government approved research methodologies helped cover up most of this turbine mortality. I wrote about it in 2013 (see attachment). 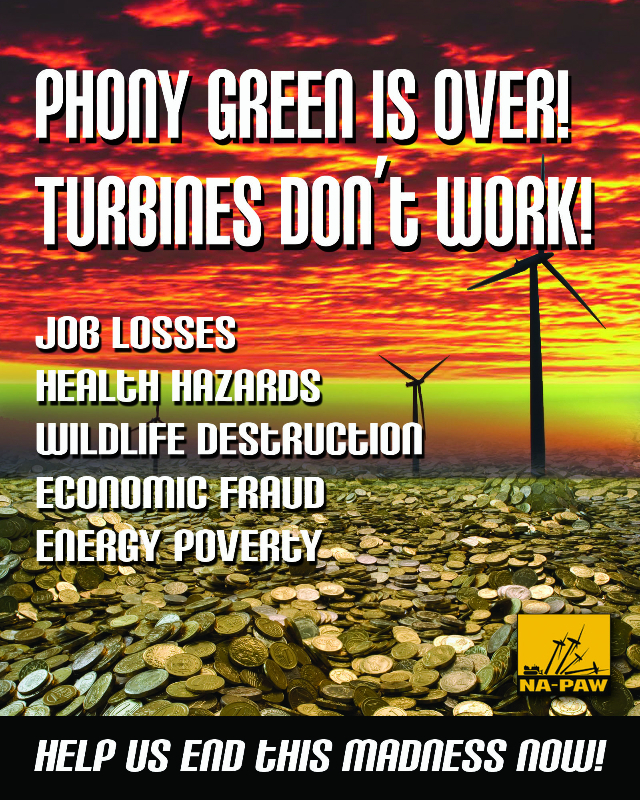 Compounding matters with trying to make a fair decision with the Galloo Island wind project, our Interior Department accepts and even cites the wind industry’s false research. The fact that the Interior Department will not conduct research that adheres to scientific standards (see attachment) and has bestowed voluntary regulations/guidelines for the wind industry, proves to me that collusion is taking place. New credible research from all seasons must be conducted on Galloo Island. Some of this research should include video footage showing the foraging behavior and flight patterns from the species nesting on nearby Little Galloo Island. I cannot stress this enough, do not accept or believe any of the Galloo Island Bird and Bat research that has been conducted with deceptive keyhole methodologies. Of course real science and ethical institutions would clear all this up!